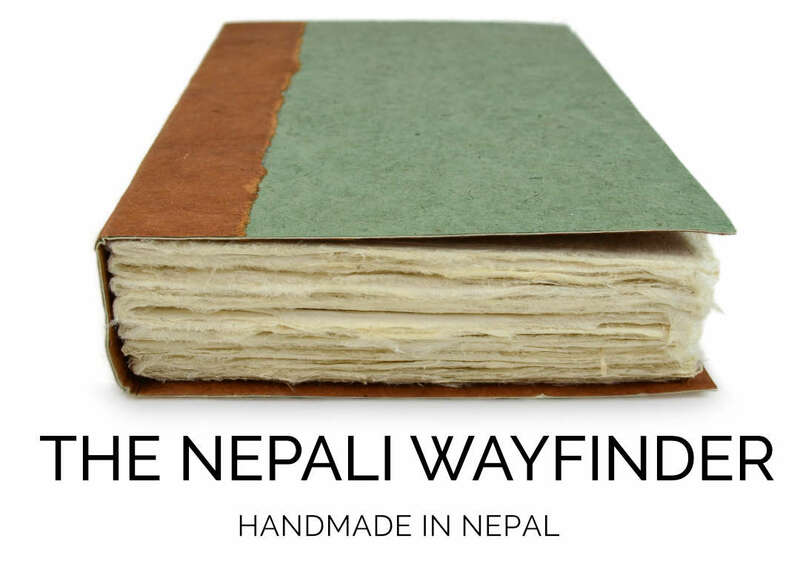 Nepali Wayfinder | Kathmandu Valley Co. 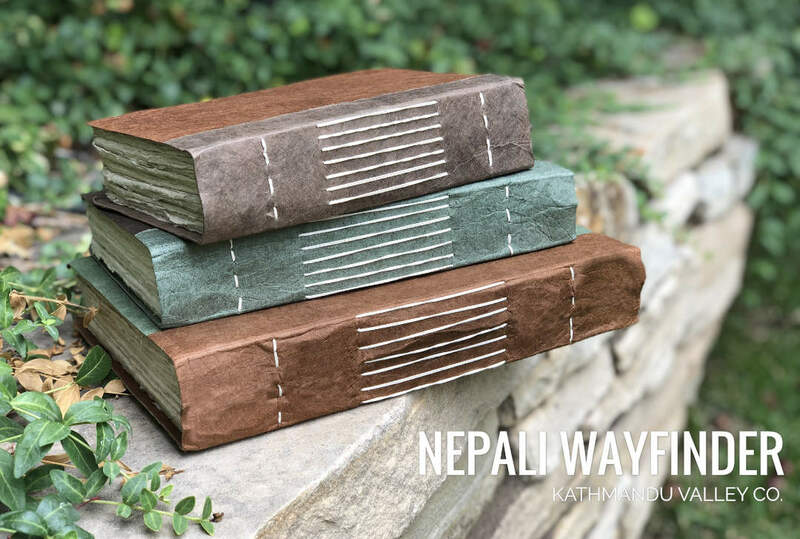 The Nepali Wayfinder Writing Journal is the perfect way to capture your thoughts, sketches, or adventures all while honoring Nepal’s ancient handmade paper-making tradition. 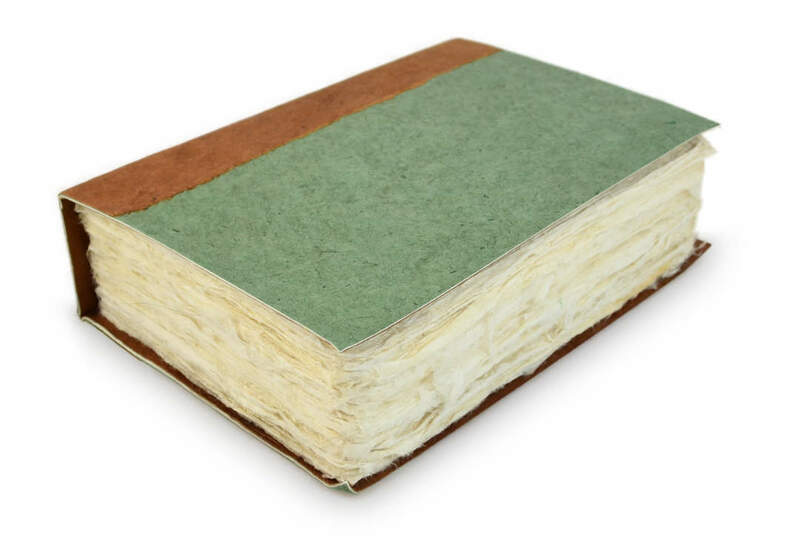 Deckle-edge pages add character to this special journal. 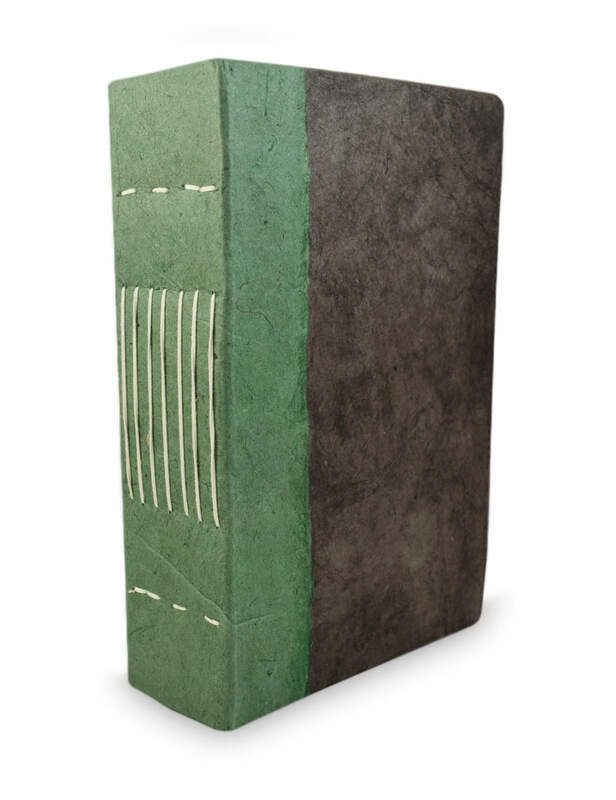 The sage green journal is made from a combination of Indigo (blue) and Pomegranate (yellow from the pomegranate skins) mixed together creating a unique green color. 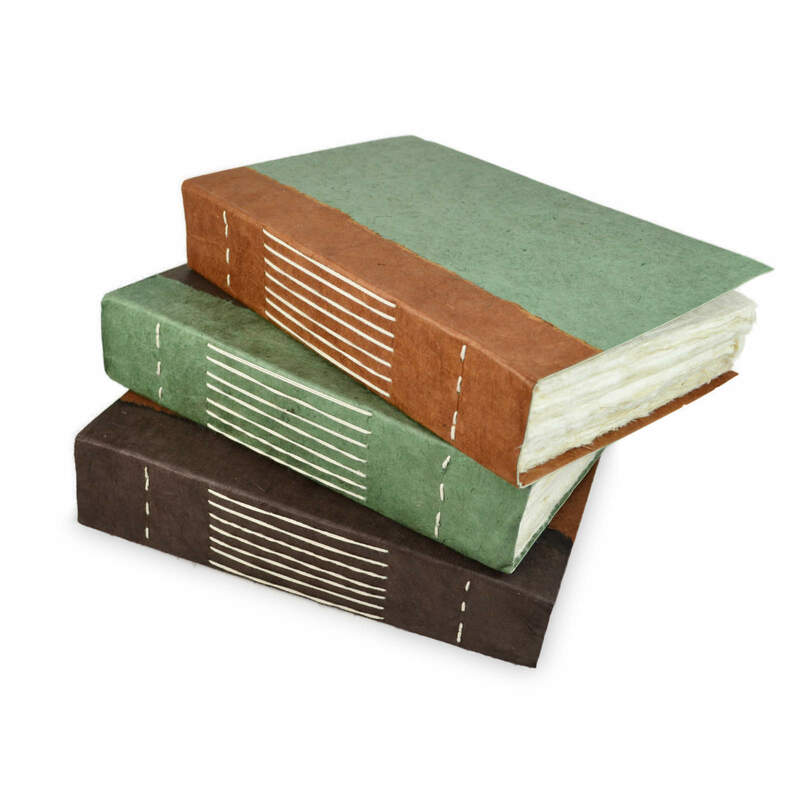 The coloring for the Dark Walnut comes from actual walnut husks which produce a rich dark-brown coloring. 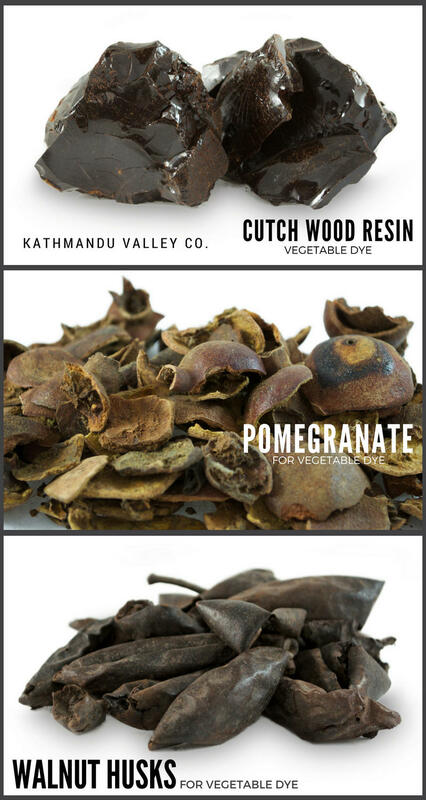 The walnut husk surrounds and protects the walnut seed and has been used as a natural dye for centuries. The unique red of the Rustic Curry is made from sap extracted from Cutch wood. The wood is boiled removing the sap which is then dried into a resin to later be used for the coloring process. 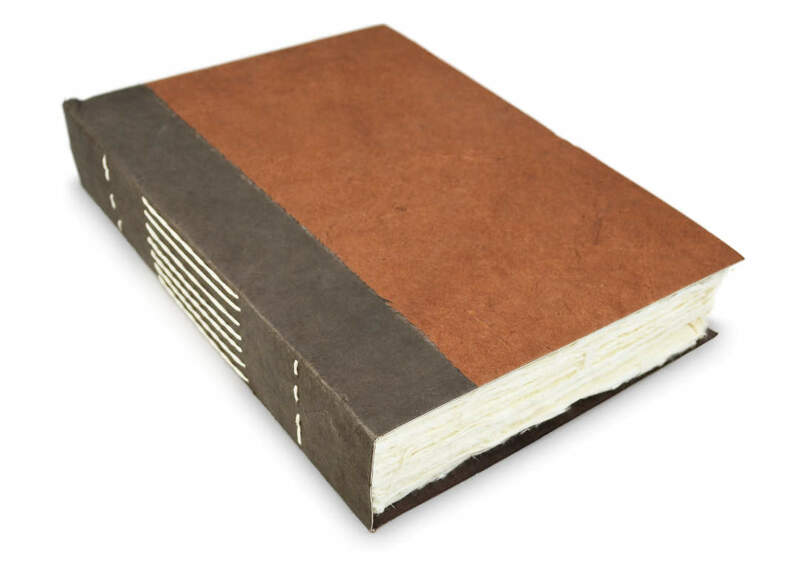 Include the Nepali Wayfinder vintage notebook in your next adventure.